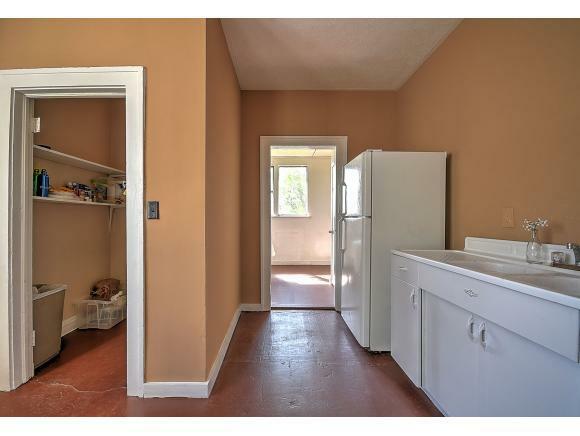 So many opportunities! 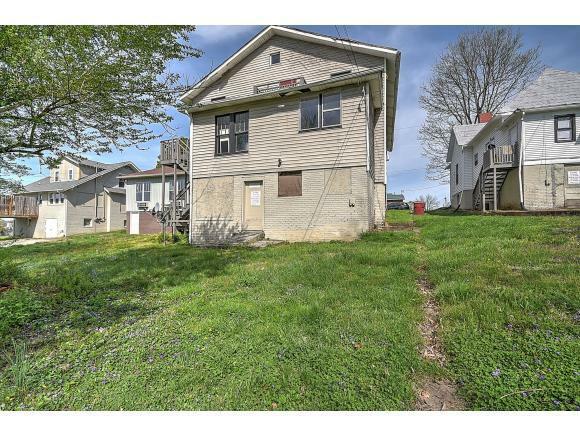 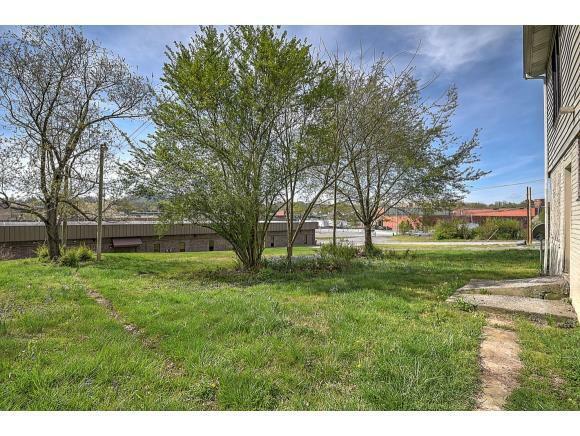 Walking distance to downtown Johnson City. 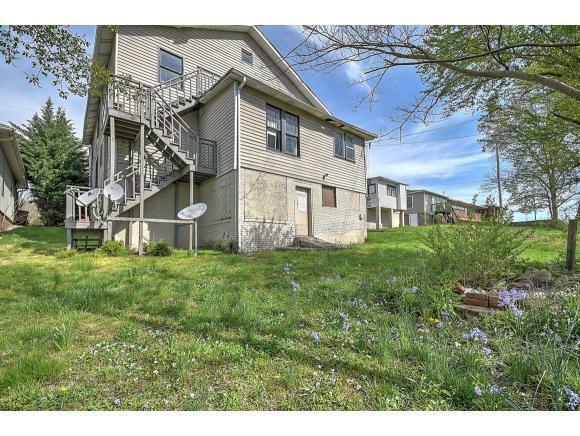 Possibility for a large family home at an awesome price, a great investment opportunity for 10 rentals in one, or a nice set up for a business. 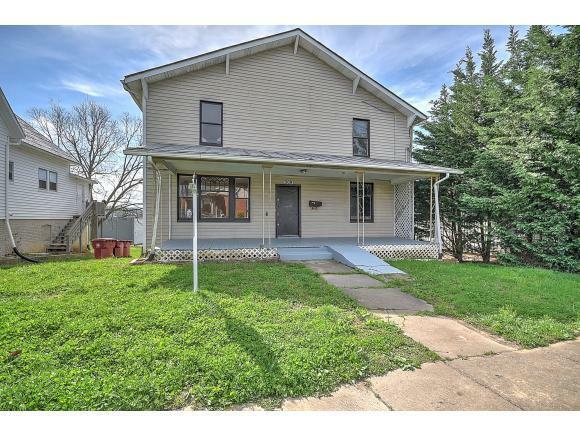 This property is zoned both residential and commercial for whatever your needs. 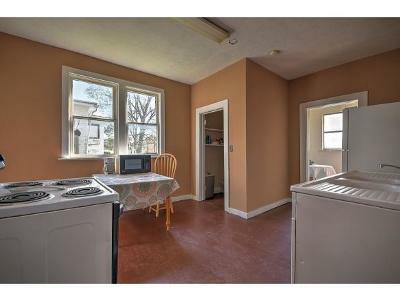 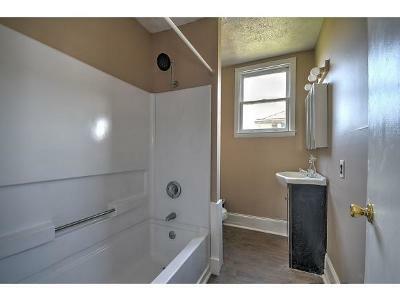 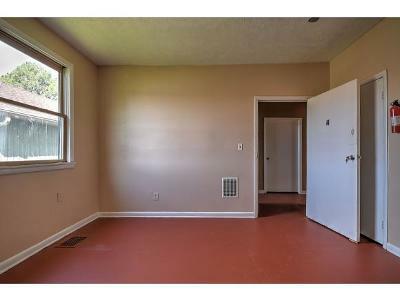 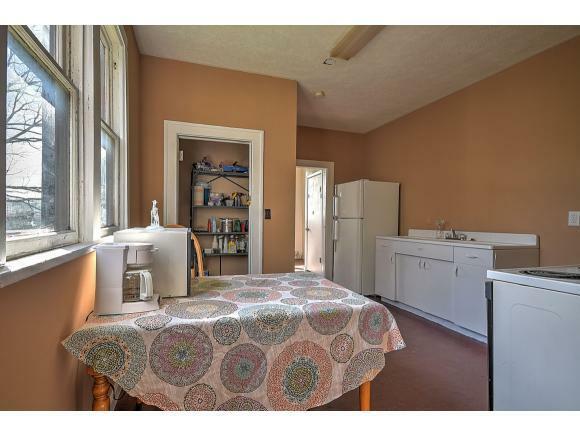 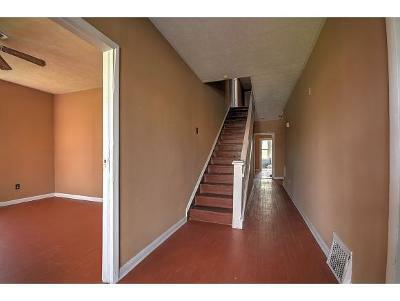 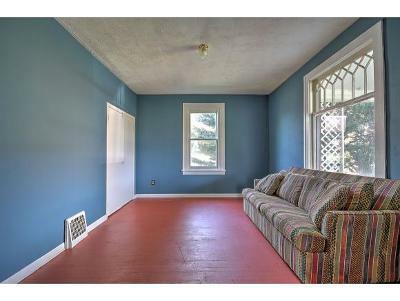 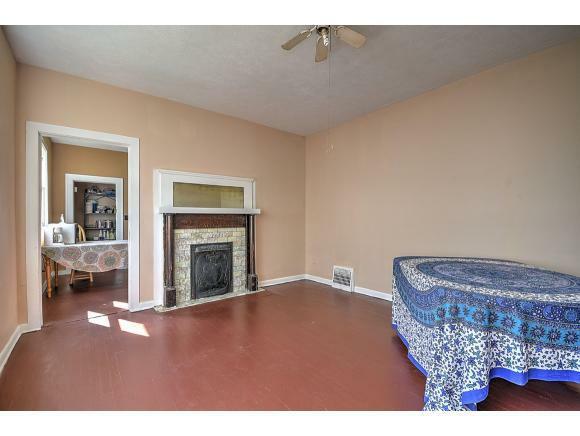 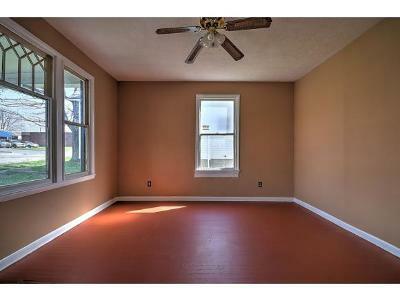 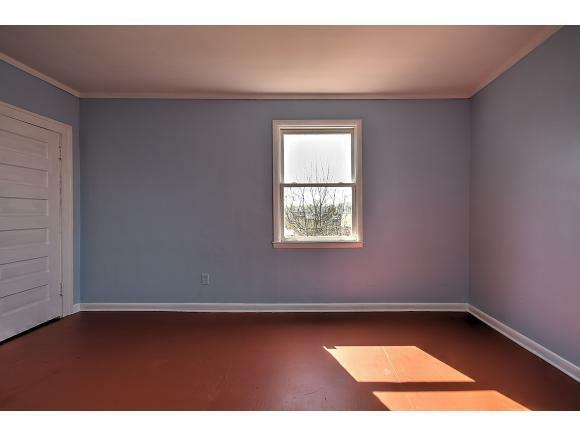 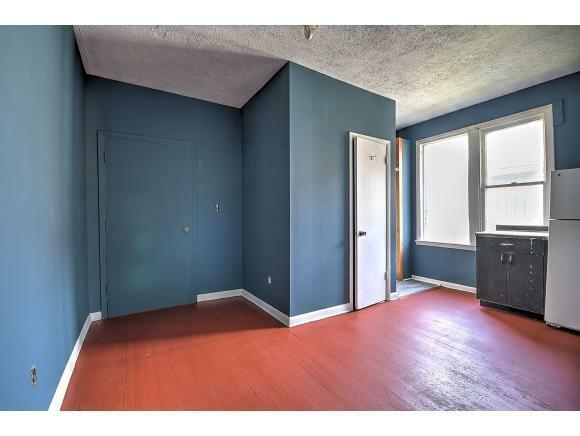 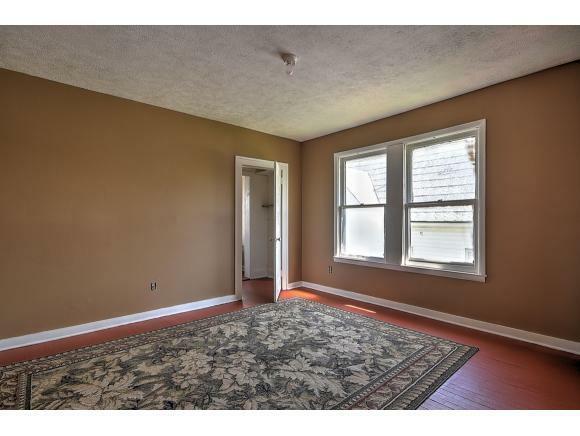 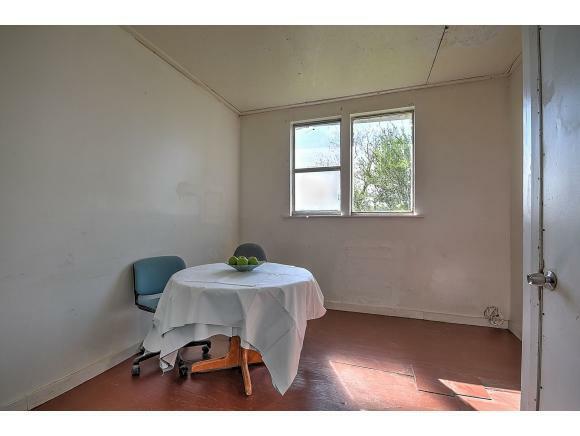 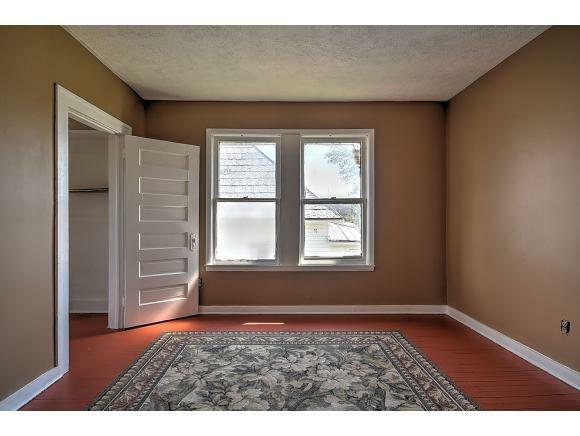 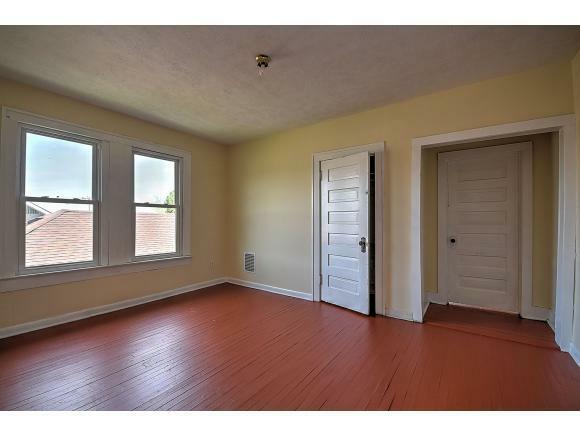 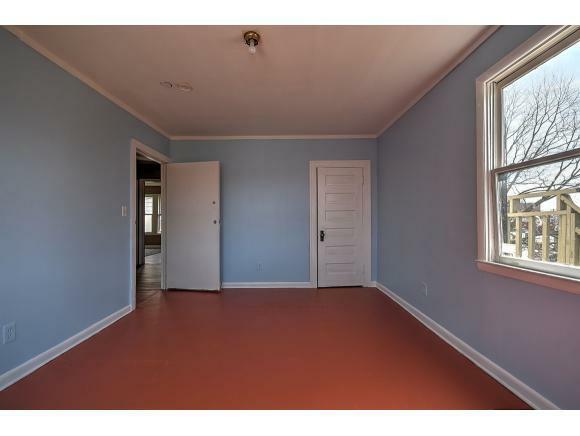 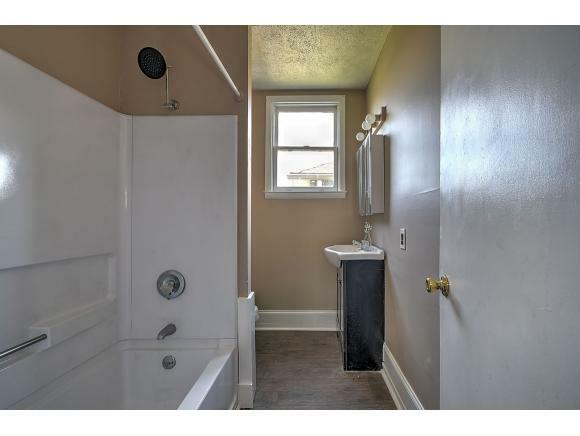 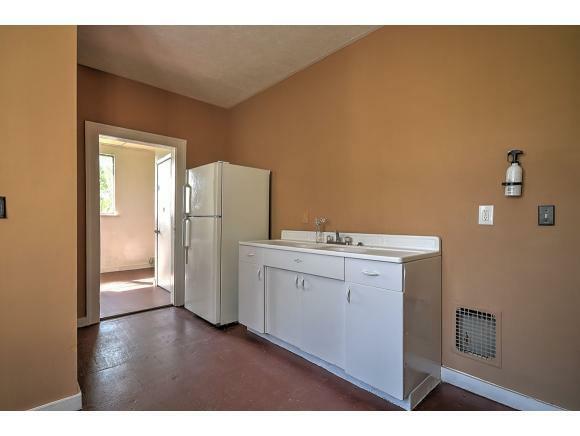 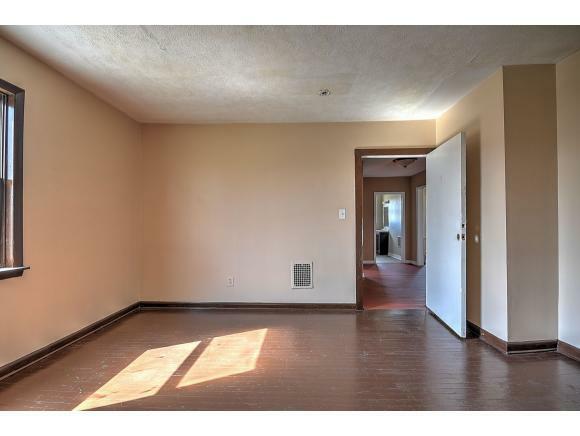 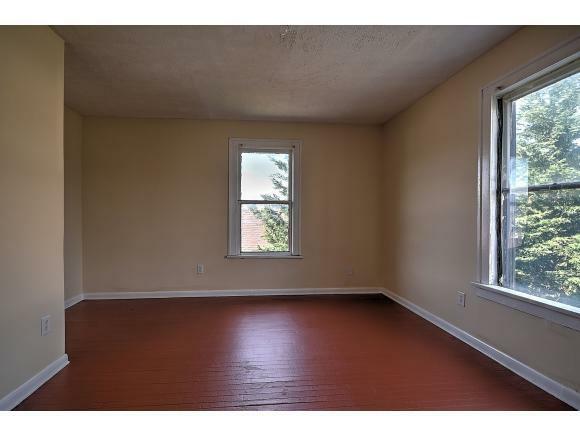 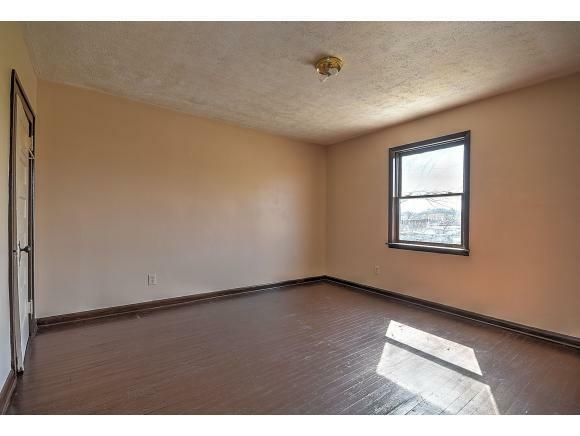 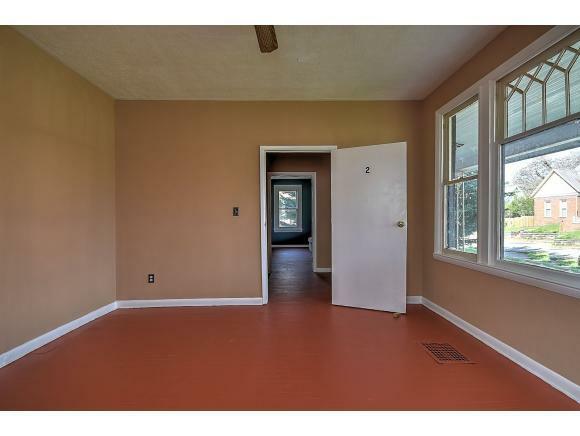 Property has a new gas furnace, new water heater, newer windows, and fresh paint throughout. 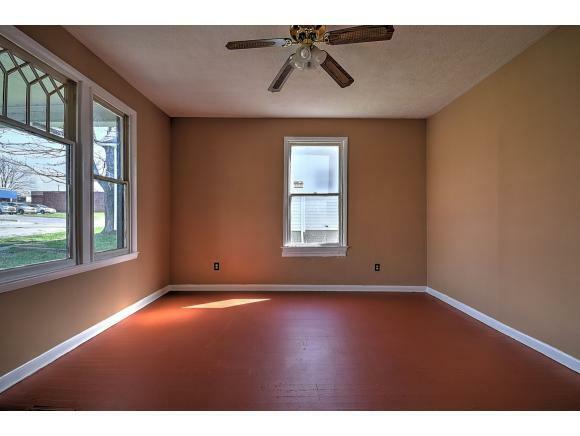 Priced well and ready to sell. Don't miss this one.